Jack’s Black Label is Australian owned and operates from Sydney Australia. 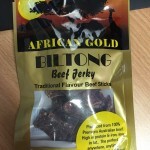 Their main speciality is in the production of premium quality Beef Jerky. 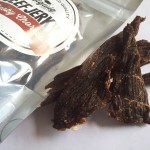 Jack’s Black Label has won numerous awards at the Sydney Royal Fine Food Show. 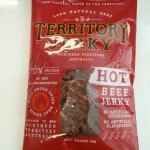 Their Jerky products use 100% Australian Beef, packed using Australian resealable packets by The Endeavour Foundation.